The online bookies are in a constant war for customers. 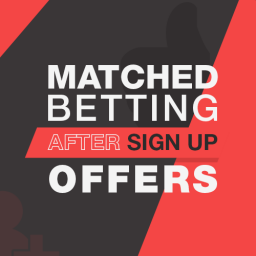 One of the consequences is they launch all kinds of promotions that provide opportunities for matched betting. 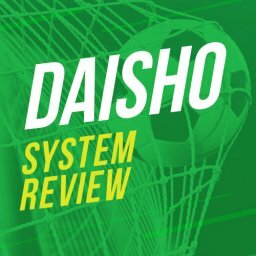 Most of you probably know how the classic systems for free bets work. In this article, I will introduce another opportunity to make money with any risks. It comes from another popular type of promotions called price boosts. They create a lot of value, if you know how to take it. Let’s start by explaining how exactly do price boosts work. 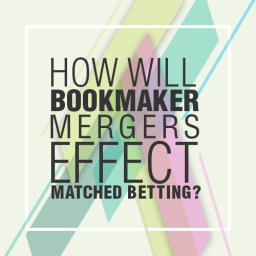 As the name suggests, the sportsbooks will sometimes improve the odds of a certain betting market or a combination of markets. For example, if a team is priced at 3.00 to win a certain match, the new odds could be 4.00, sometimes even better. As the name suggests, sometimes the promotions of the bookies are for a single market. For example, a certain player to score a goal or a team to win by more than 1 goal. 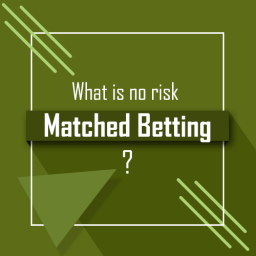 The concept is simple, really, the sportsbook opens the market at a certain price and decided to promote this particular betting option by increasing the odds significantly. This price boost offer works in a similar fashion, but it includes more than one selection. 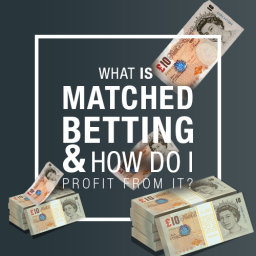 The bookmaker selects a couple of markets from the same sport and most of the time, from the same league and gives you a boost on the price of such an accumulator. For example, if Manchester City and Manchester United play in the same day, you could see a price boost on a double selecting them both to win. 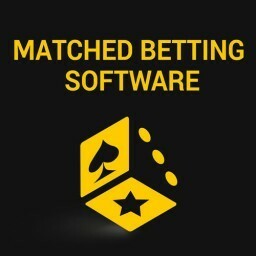 Once again, the main concept is that the sportsbook increases the regular price of the multiple and you have the chance to get improved odds. Please note, that in cases of acca price boosts, you won’t get any bonuses if you place a bet on only one of the selection included. You have to include all of them to claim the promotion. 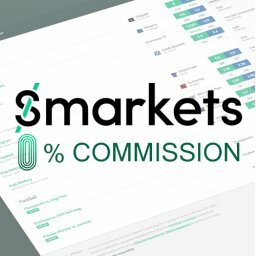 How To Make Money From Price Boosts? When the bookies enhance the odds for a certain event, this often creates opportunities to win whatever happens. To achieve this, you have to go to Betfair and find lower odds for the lay market of the same bet boosted by the bookmaker. 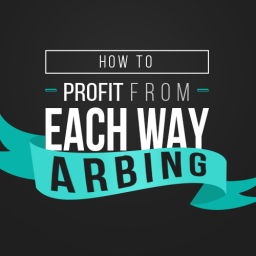 This will give you the chance to benefit from an arbitrage bet. If you are not familiar how this works, you simply cover all outcomes at such odds and with such stakes, that you always win. Here is an example. Leicester is playing at home against West Brom. The starting price for a Leicester win is 1.90, but 2 hours before the game it is boosted to 2.25. The lay price for the same market on Betfair is 1.92. As we already mentioned, lower lay odds on Betfair indicate an opportunity for an arbitrage. By using my simple calculator, you will see that you can back Leicester with £50 in the bookie. At the same time, you lay on Betfair £60.16. This will bring you a profit of £7.15 whatever happens. When it comes to singles price boosts, laying on Betfair is pretty straightforward. 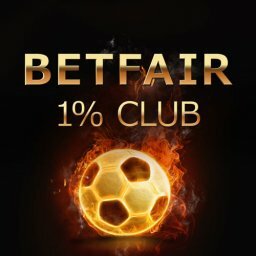 Unfortunately, there aren’t so many multiple accumulators available on the exchange. You can find some by typing “acca” in the main search bar on the top of the screen. It will display the daily suggestions, but they are usually limited to some popular sports and competitions only. Fortunately, many of them are available for price boosts too. The best example is the English Premier League. Most of the time, Betfair won’t offer the price boost multiple for laying and the events are playing at the same time. This makes it impossible to lay the accumulator and take advantage of an arbitrage opportunity. However, that doesn’t mean you should forget about those offers. You can still get value when it is available. 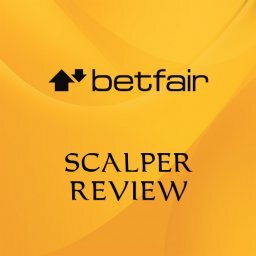 The trick here is to use the Betfair lay price for each selection of the multiple and calculate the true price. If the back odds are higher than that, you have a positive expected value in the long run. 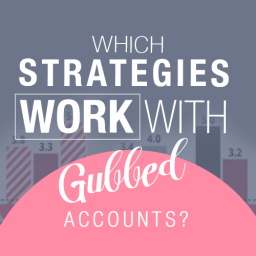 As you could imagine, the key here is to make the necessary calculations. To understand how this works, let’s have an example. 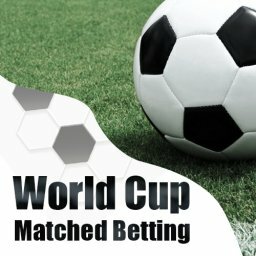 Let’s say that a certain bookie is giving you a price boost on an accumulator that includes home wins of team A, team B, and team C. The enhanced odds are 3.75 and the games are played at the same time. So, you need to open Betfair and see what the lay prices for the home win of each team is. The price for laying team A is 1.80, for team B it is 1.30, and it’s 1.45 for team C. You multiply those and you get: 1.80 * 1.30 * 1.45 = 3.393. You can immediately see there’s value for the taking, because the price of the bookie is higher than the lay odds on Betfair. 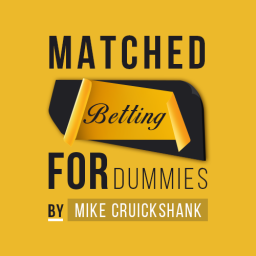 To work out the rating divide the enhanced odds by Betfair multiple odds you worked out. 3.75 / 3.393 = 1.105. This means your positive expected value in the long run is just over 10.5%. 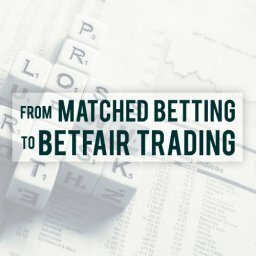 Since you are value betting and are not doing arbitrages, there is a certain short-term risk involved. The strategy works if you give it a large enough runway. This is only possible if you adopt a reasonable bankroll management. For a start, I would only take bets with at least 7% expected profit or even 10% if you feel conservative. There are enough opportunities, especially during the weekends. You will often find price boosters that cover the criteria. The next important factor would be the size of your bet. If the price of the accumulator is higher than 5.00, I wouldn’t bet more than 0.25% thank my bankroll. If it is lower than 5.00, the number rises to 0.50%. The idea here is to reach a large number of bets, at least 250 or so. Some bookmakers offer the Double the Odds promotion which is essentially a price boost as well. According to the conditions of this deal, if your bet wins, the price will be doubled. 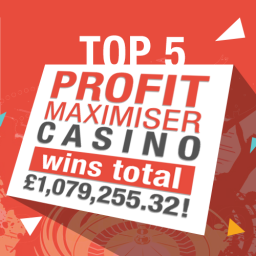 Once again, you can lay the outcome on Betfair to guarantee a profit. 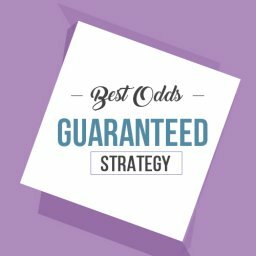 To work out the expected doubled odds and put them in the calculator, use this simple formula: (Bookmaker Odds*2) – 1 = Final odds. For example, you place a bet on a price of 3. This means the potential double odds are: (3*2) – 1 = 5 or 5.00. Most bookmakers will pay the price boosts profits as cash, but that’s not always the case. 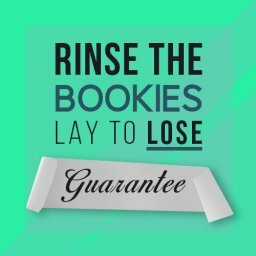 It is possible that the part of your returns come in the form of a free bet. Stan James is among the sportsbooks that have such a promotion every now and then. For example, the standard price of a certain game is 2.00 for the home team to win. The bookie offers you a price boosts of 3.00 but paid with a free bet (max stake of £20). 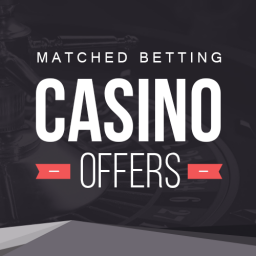 If your wager is successful, you will get paid real cash on the original odds of 2.00 and the rest will be returned in the form of a free bet. So, you should enter the 2.75 price under the back price in the calculator. 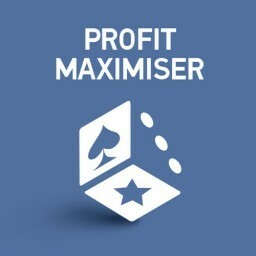 This method works every time and should be used for price boosters when the winnings are paid as a free bet. 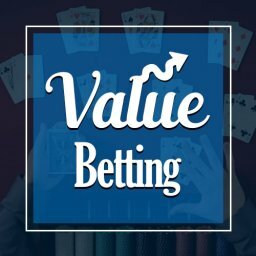 If you are absolutely sure you will get more or less than 75% of the free bet value, you could adjust the formula by replacing 0.75 with the value you believe is appropriate. 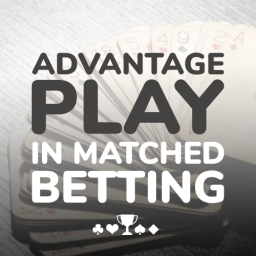 One of the vital aspects of arbitrage betting is to always check the terms and conditions. The bookies often have some requirements you must fulfill to qualify for the price boosts. Good examples are the minimum and maximum bet. They are usually fixed, so you have to stay within the range provided by the sportsbook. Which Bookies Are The Best For Price Boosts? 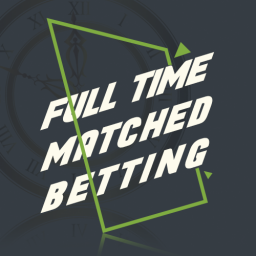 I have discovered that some bookmakers provide price boost opportunities almost constantly which makes them your best option for price boosts matched betting. One of them is SkyBet as the operator covers all kinds of sports and especially football. You will find both single and multiple price boosts there. William Hill and Betway are also sportsbooks that will often provide you the chance to grab a price booster. Once again, football is the most common option covered, but there will be other sports and events too. How To Find Price Boosts? Special software: you can use programs developed with the sole purpose of detecting price boosts and arbitrage opportunities. They are probably the fastest and most precise approach available. The price boosts are an excellent opportunity to make some money without taking risks. 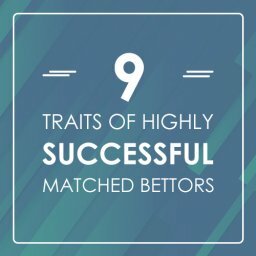 You will often find arbitrages with a guaranteed profit in the excess of 5-10%. In fact, the best bookies out there have new price boosts each week. If you play it smart, you can find a constant source of cash.